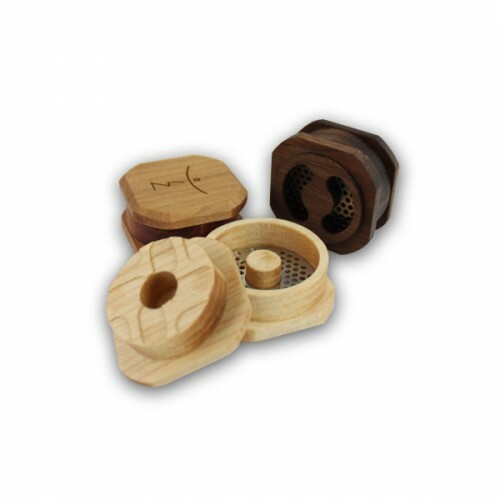 The Magic Flight Finishing Grinder is made from the same beautiful sustainable woods that are used in the other hand-made Magic Flight products. 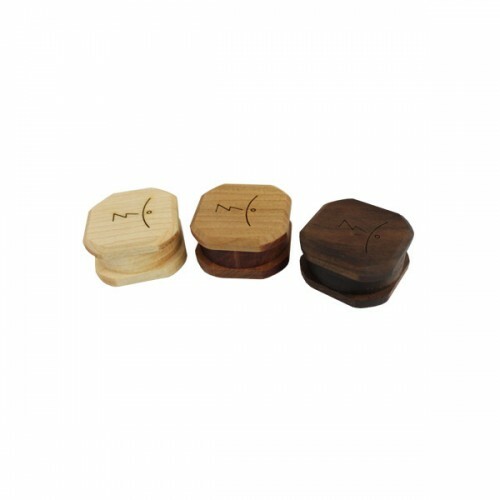 The grinder comes in your choice of Maple, Walnut or Cherry woods. 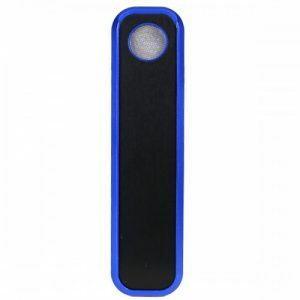 This new grinder creates the type of micro-fine grind ideal for use in the Launch Box Vaporizer. 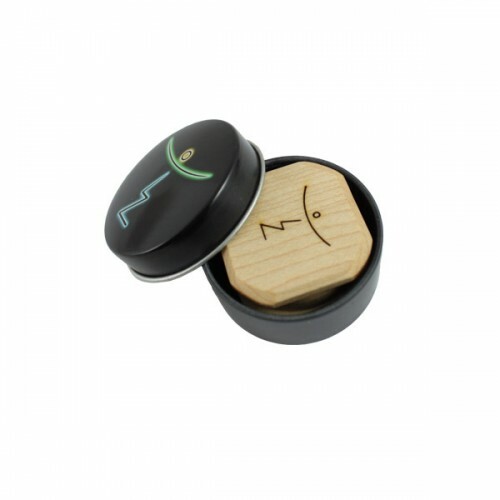 It’s intuitive design allows it to perch on top of the bowl of the Box and deposit the ground herbal material directly into your trench for the perfect session each and every time. 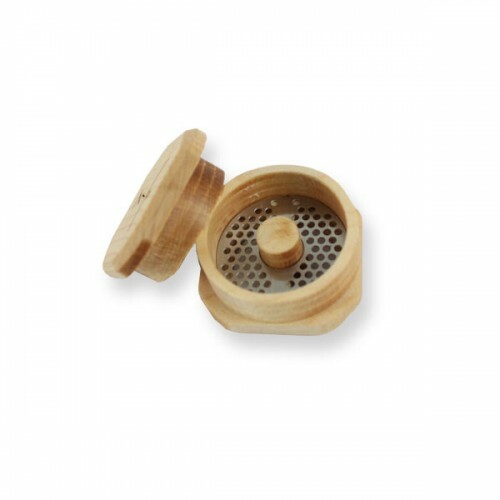 This grinder uses a maceration method similar to a cheese grater. The herbal material is pushed against the grinding surface and grated into your trench, resulting in an extremely fine, ideal grind for the MFLB. 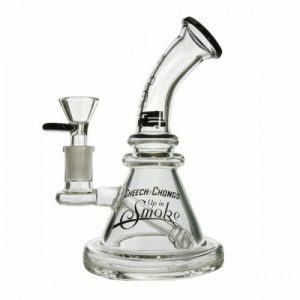 We’ve found that this grinder beats out the Magic Flight Nano grinder in terms of grind fineness, and is on par with the super fine grind you would expect from a coffee grinder. 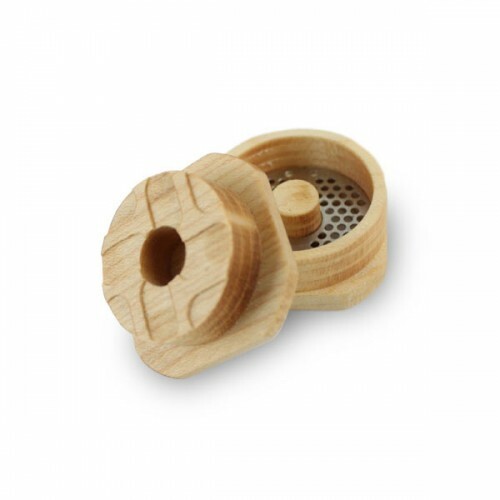 This Wood Grinder carries a Lifetime Warranty and arrives in a stylish felt-lined tin for ease of transport and keeping everything tidy. 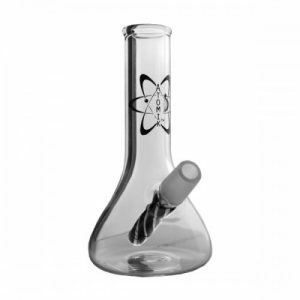 Dimensions: 1 x 2.5 x 3.5 in.